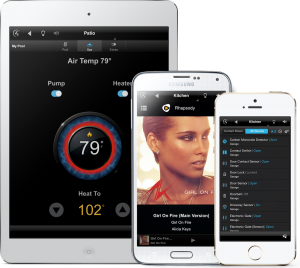 Home Automation – K2 Digital Inc.
Control4 Home Automation makes it easy and convieniet to add intellegent control solutions to your project. There is no job too large or too small. The right tech for your project is only a call or click away. Automation makes things easy! Imagine if all your devices worked together as part of one big eco system, instead of your devices not wanting to play with anything else. 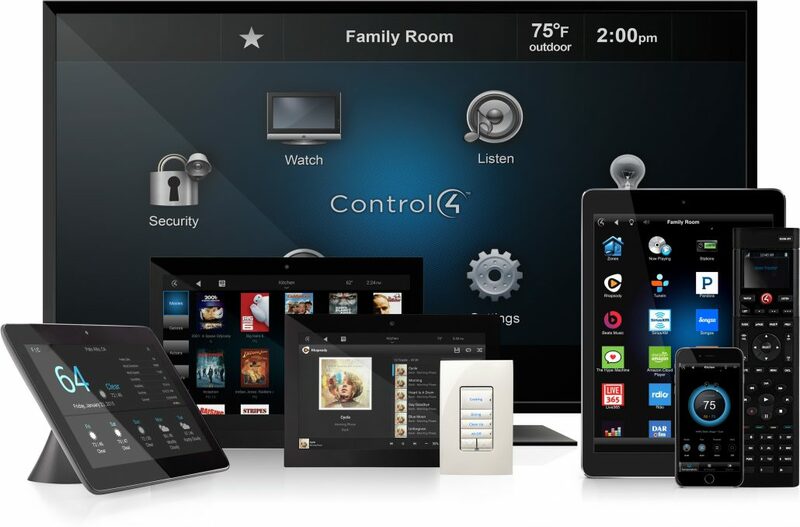 Wow your guests with simple controls and advanced features. One button now sets the lights to the desired setting, turns up the temperature, drops window covers, plays music throughout the house and puts the big game on the big screen. 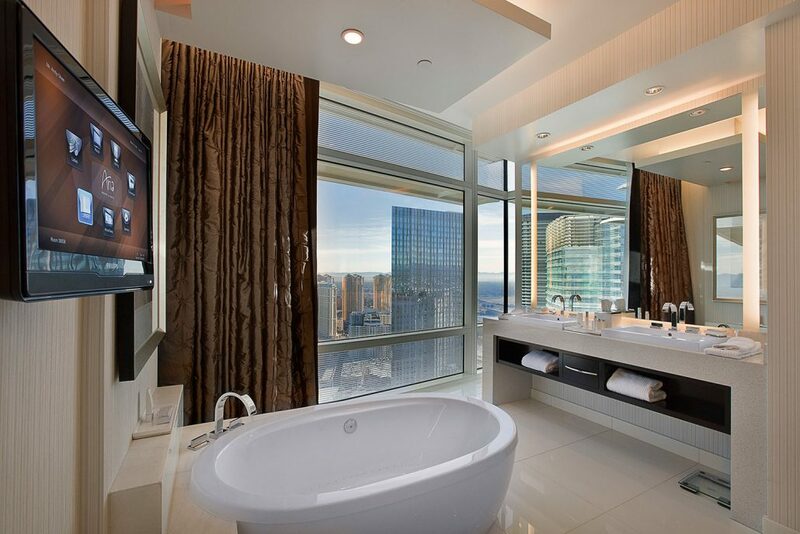 Now that is impressive! Powerful Processors – Proven Results! 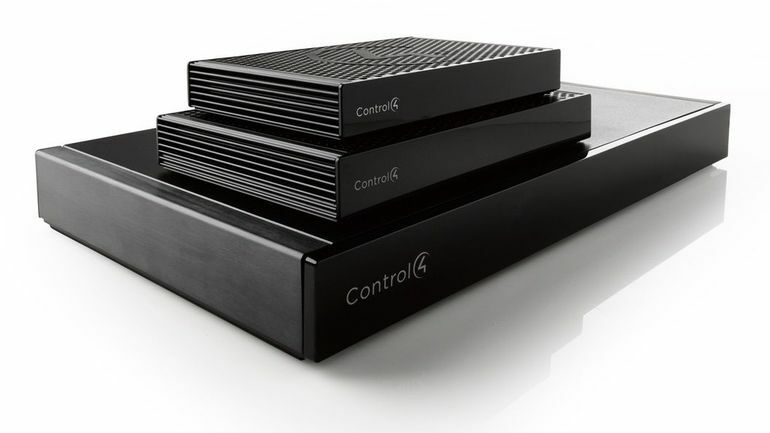 Control4 has a processor to fit any budget or project. 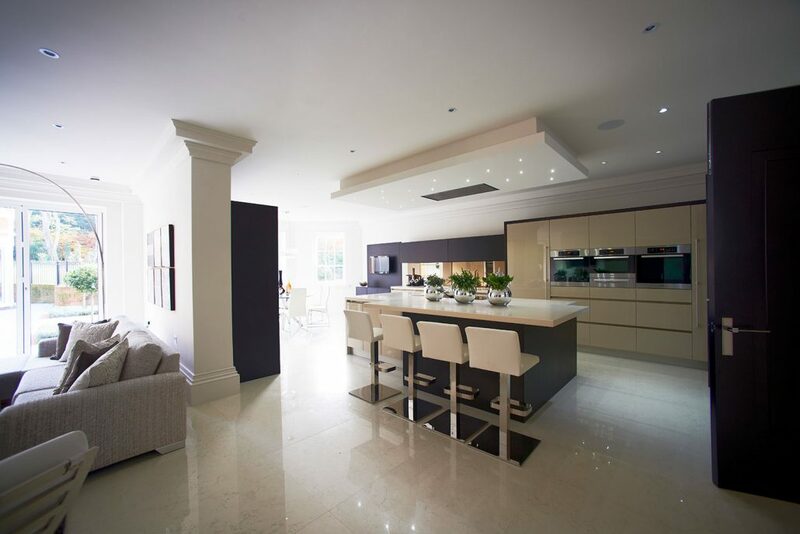 Whether your looking to control one room in the house, or 100’s of devices throughout the project there is always an automation system that fits your wants and budget. 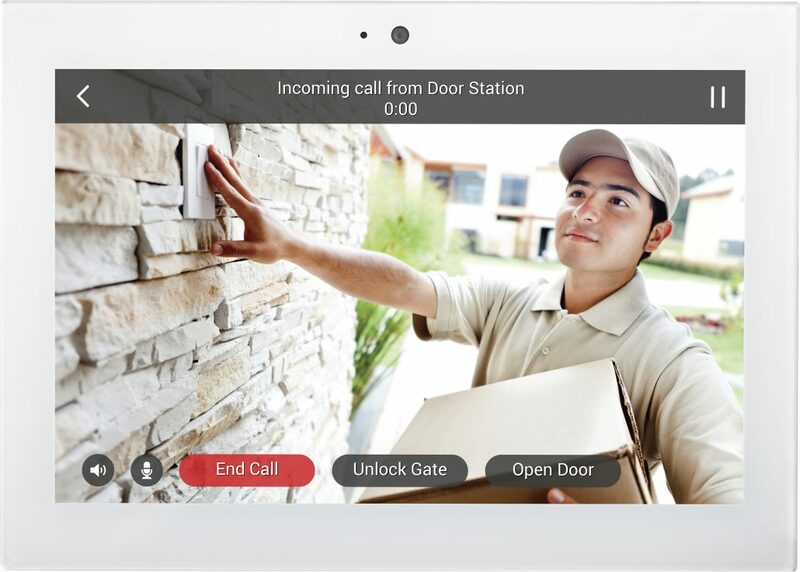 Answer the door from anywhere! 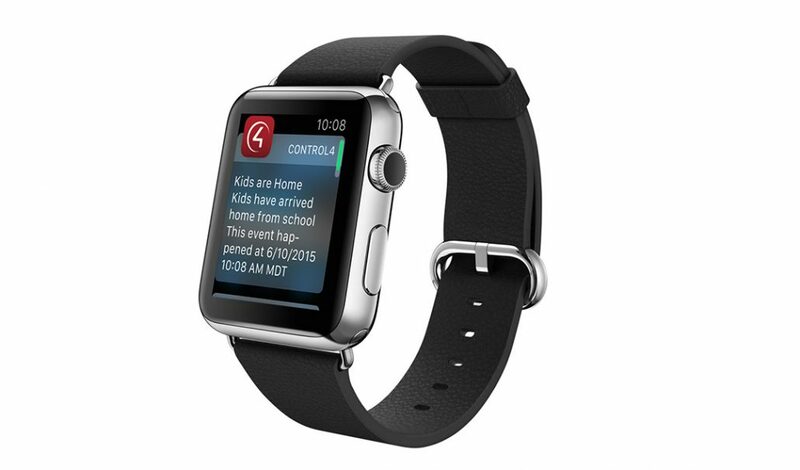 Control your life with any device – anywhere! 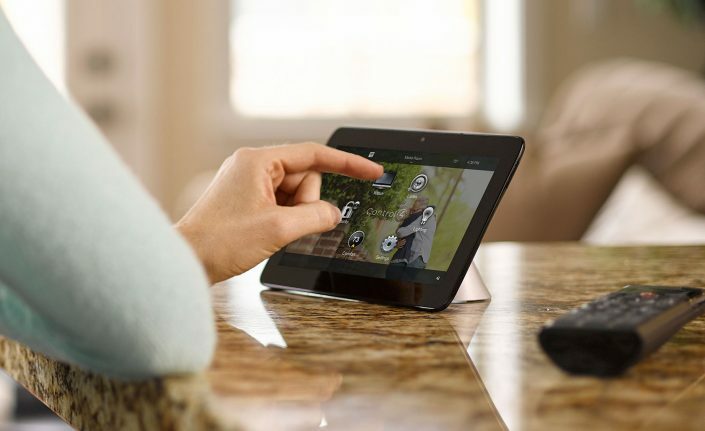 Say Hello to your Smart Home! Stay Comfortable and Save Money!